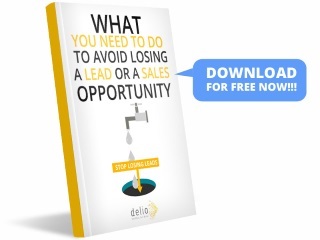 Learn how to stop this waste of leads. Automating and systematizing your lead contacting processes will bring you more benefits than the traditional way of doing it. 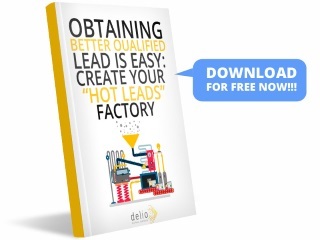 You will avoid the loss of leads, because leads generated at night or during weekends will not go unattended..
You will contact more “hot” leads, while their interest in your product is still fresh. Our system will allow you to contact more leads, at a lowe cost and with increased sales. 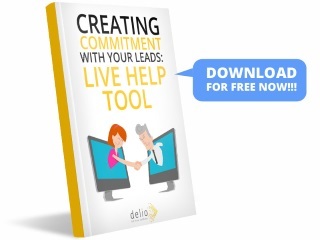 Is your company wasting a considerable part of the leads it manages to generate? 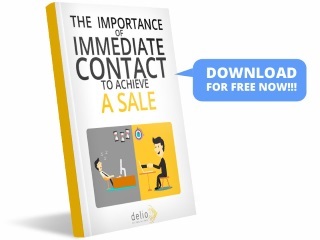 The most efficient way to increase your sales is to manage lead contacts in a systematic and automated way.